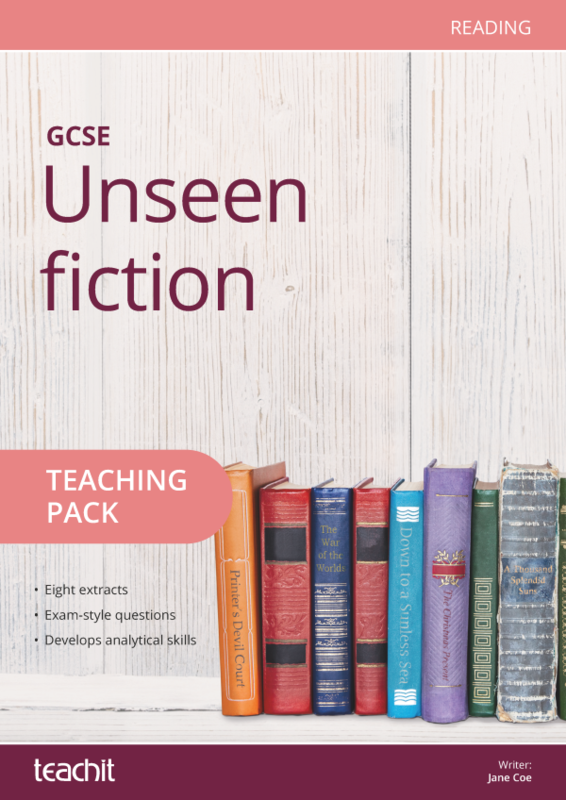 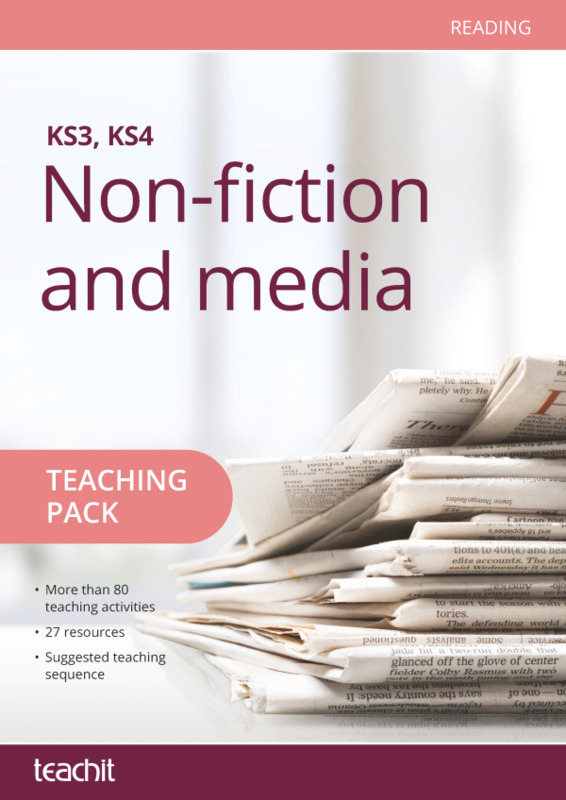 Save time with our Non-fiction and media pack; a collection of relevant and useful source materials alongside creative teaching ideas and resources. 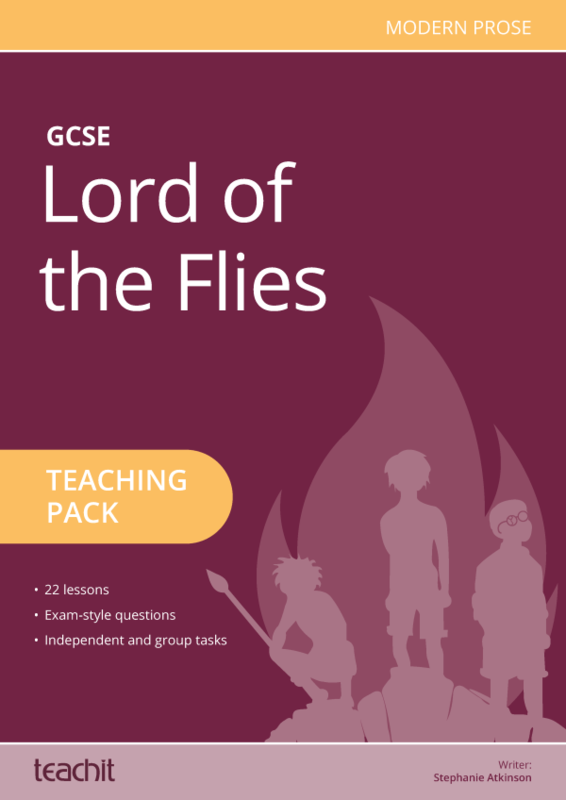 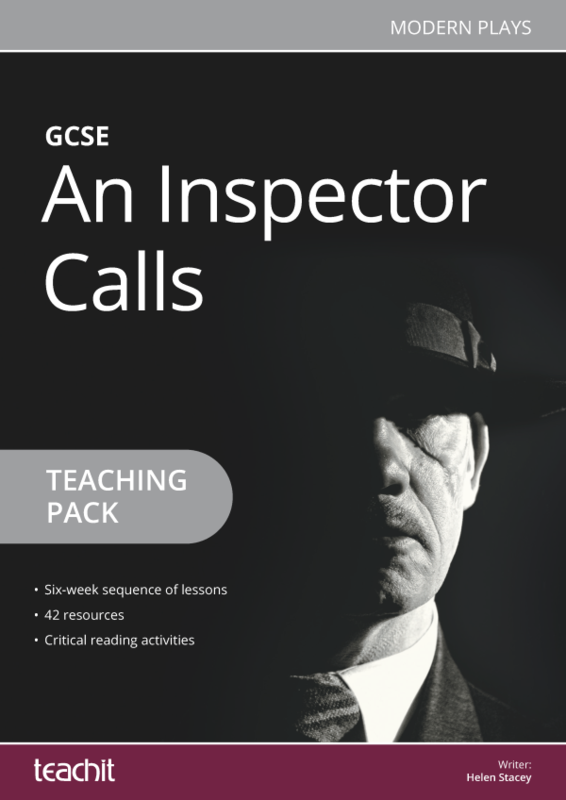 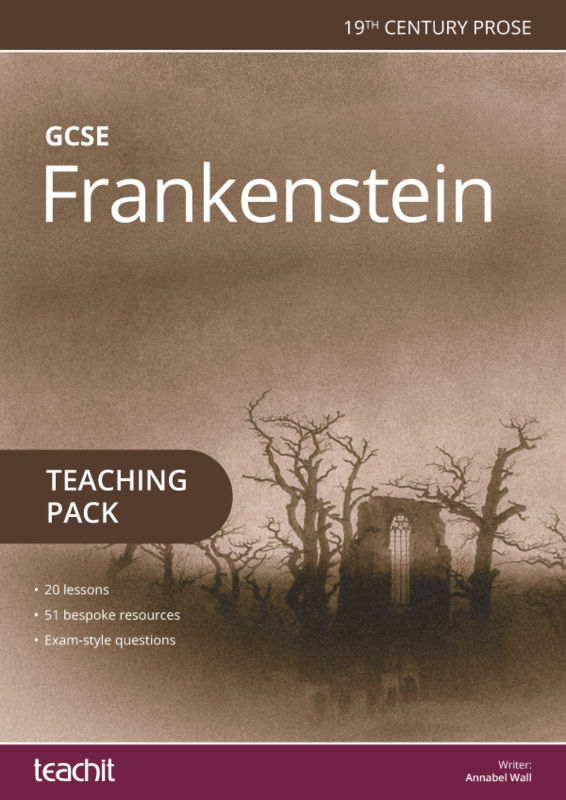 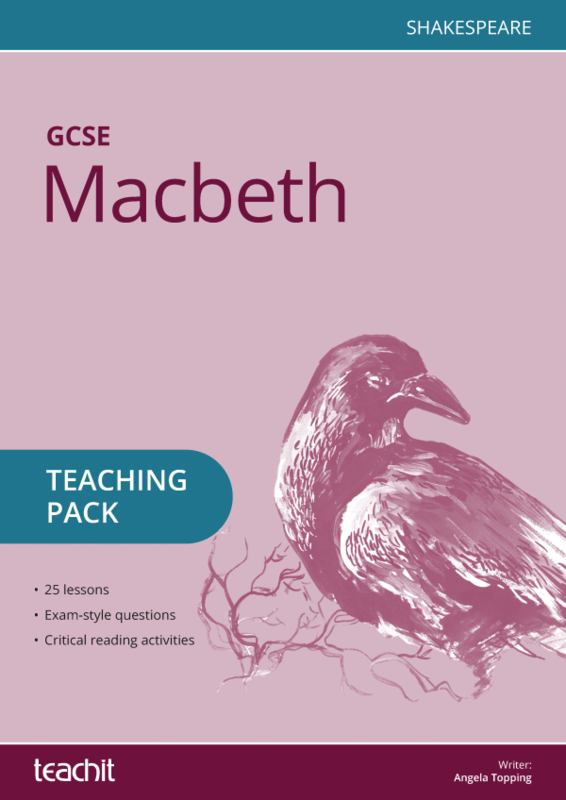 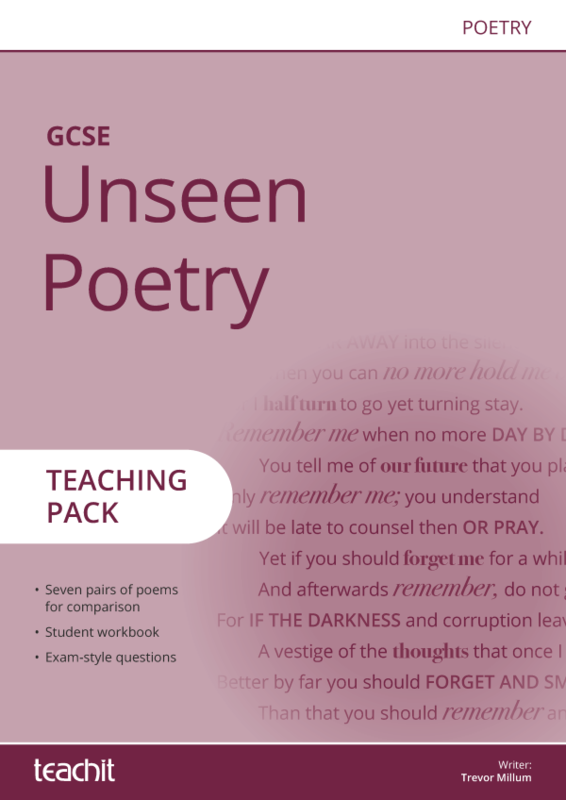 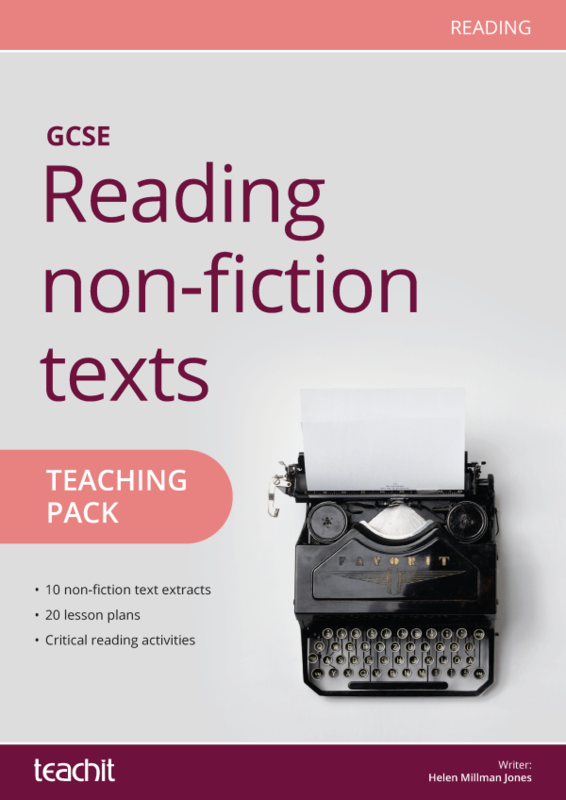 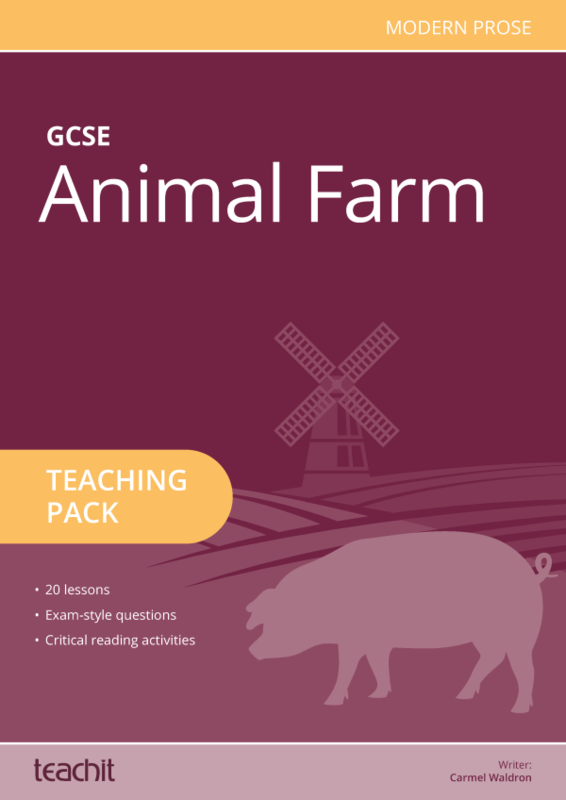 Aimed at both KS3 and KS4 students, this pack is sure to motivate! 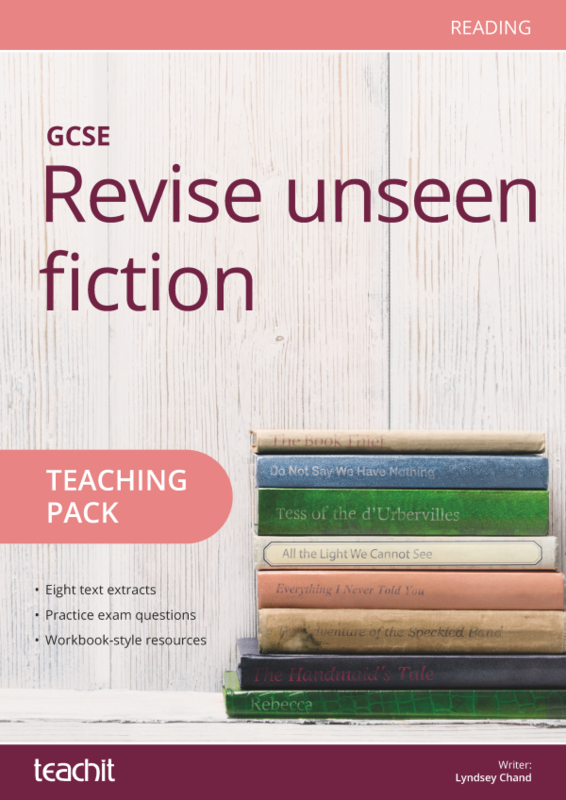 Fun, focused and credible, and very likely to motivate my IB students to look at stylistic features, register and diction to make an impact in their writing. 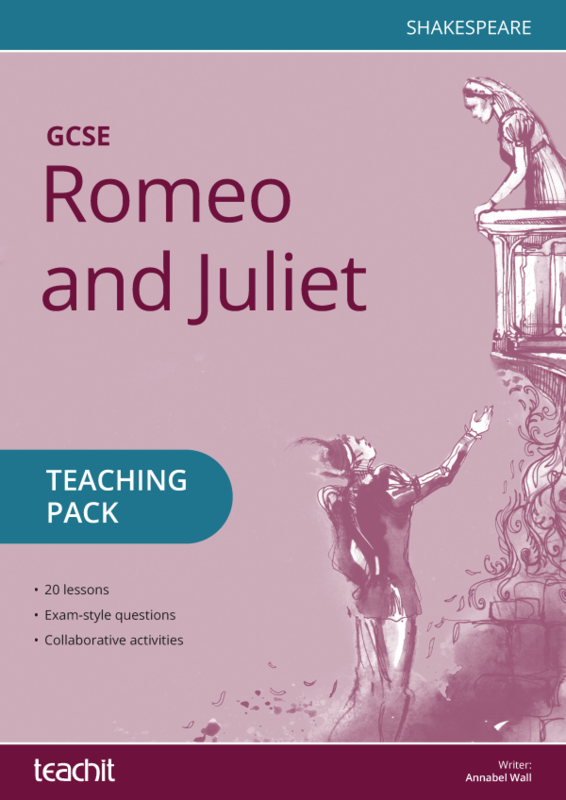 I have often used your resources as a reference resource for my senior students. 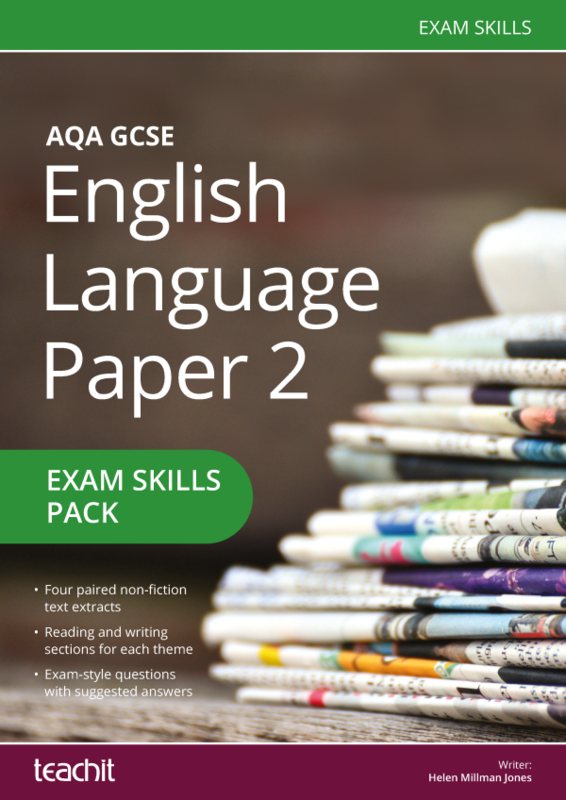 I use them as "Do Now' and as practice exercise . 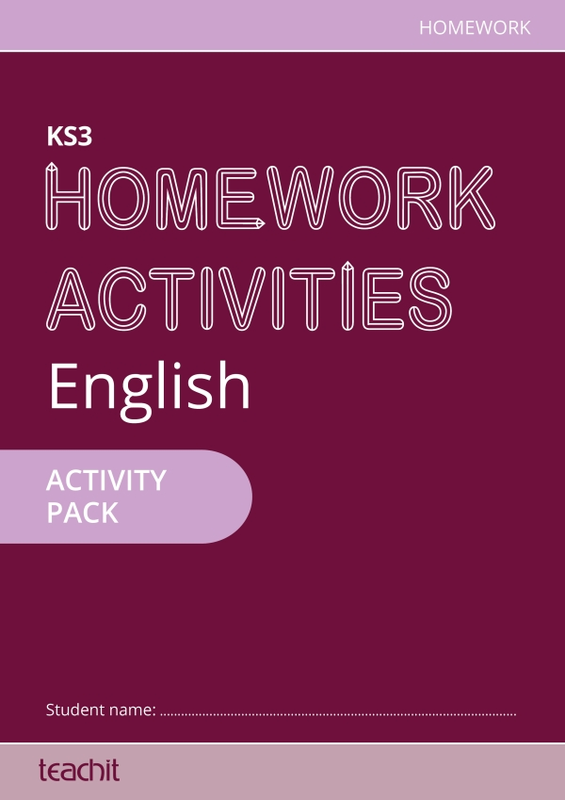 I really enjoy using your resources and I really appreciate accessing them.